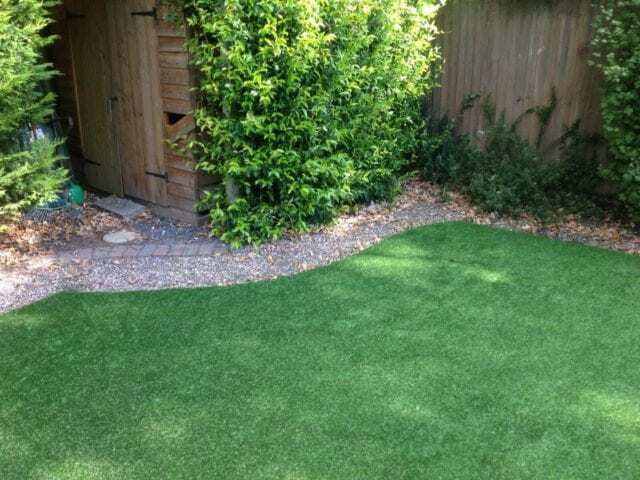 Look at this amazing transformation by Lawn Revive grass installation! 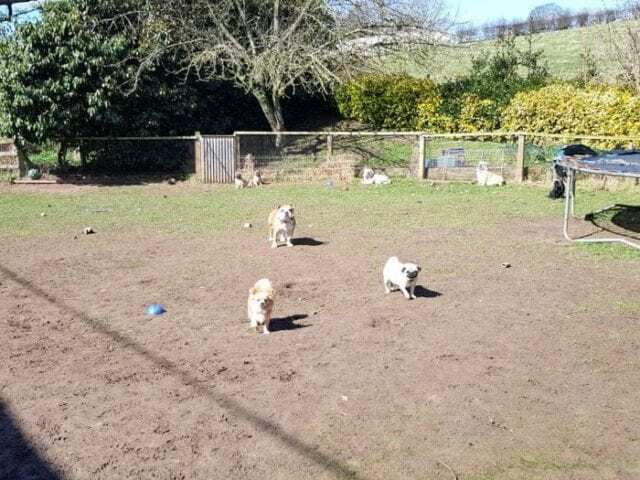 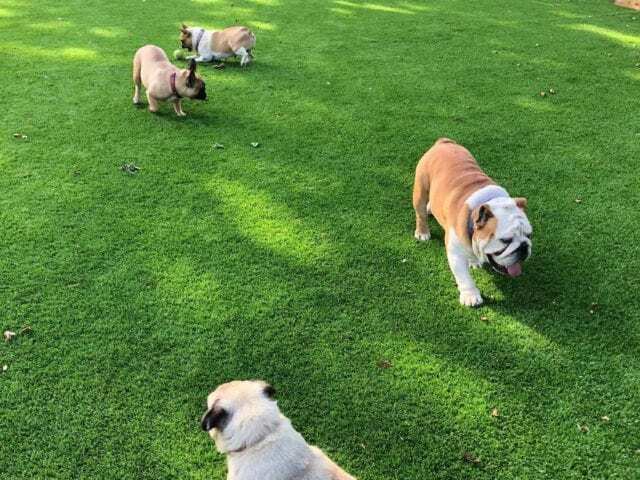 The Lawn Revive team have used Trulawn Prestige to turn this once dusty, muddy garden into a place the owners and their furry friends can both enjoy. 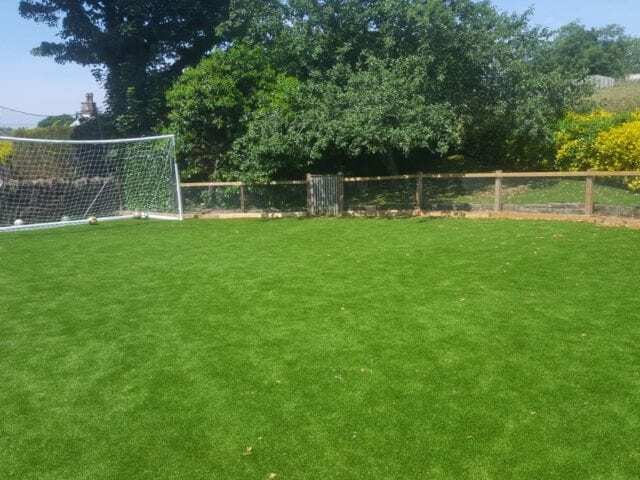 Areas that are used everyday can quickly become thin with natural grass but with artificial grass you have even coverage all year round. 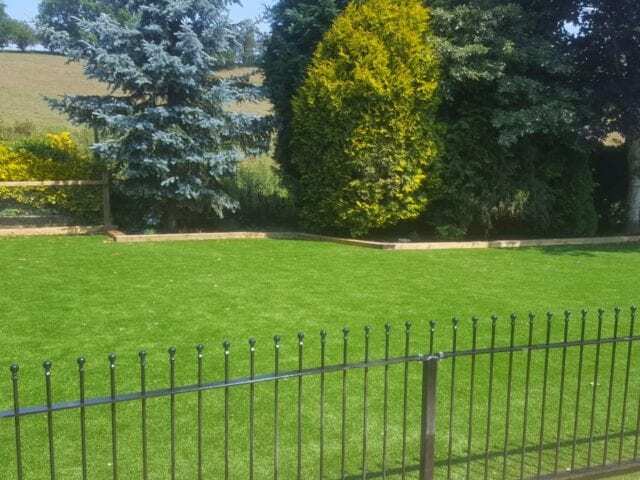 Lawn Revive Cumbria , are artificial grass installers for Cumbria. 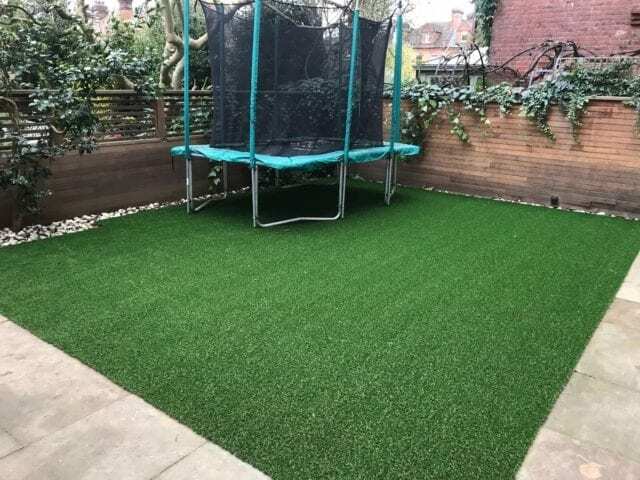 We are a family run business, with over 20 years’ experience in the trade. 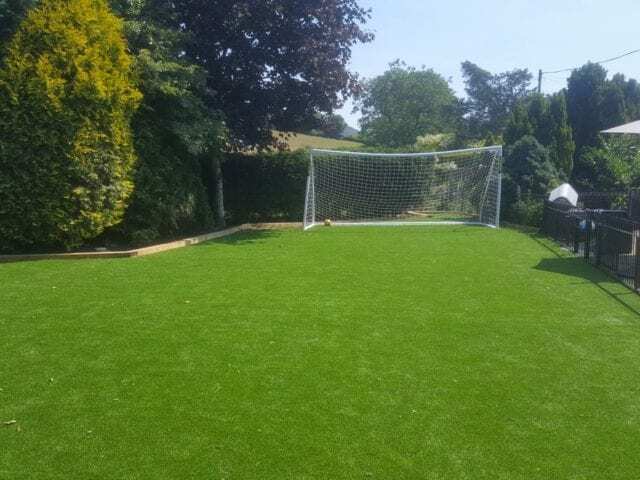 Our fitters are all to a 1st class standard. 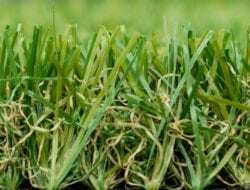 Assisting customers from start to finish, to make sure all there requirements are met. 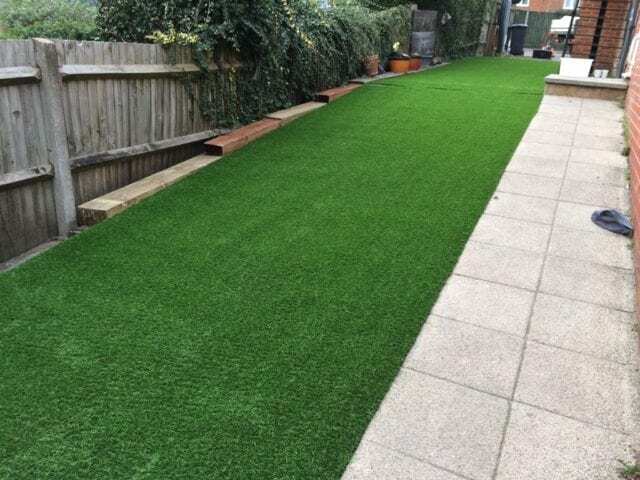 Our friendly sales team , are happy to call out , at a convenient time to suit the customer, to measure, and design your area, going through the various samples Trulawn has to offer. 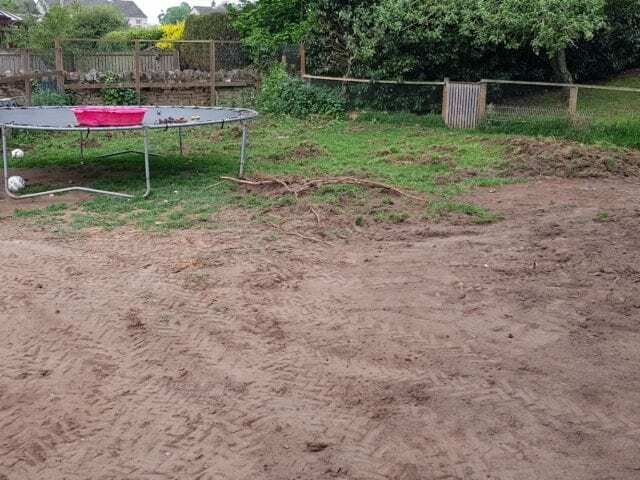 Explaining how the work is carried out, and giving a free no obligation quote.